drsilvo on To better serve you….. The best doctor in this area. Professional, kind, compassionate. Everything you would want in a dr. His receptionist always gets me in, even on a days notice. Highly recommend. Love that he listens and that he works to get you better so you don't have to keep coming back. He works the muscles prior to giving the adjustment which I feel helps the most compared with other chiropractors I've seen. In the end he felt as much like a friend as he did a doctor. Highly recommended if you are feeling any discomfort in your body! I have been going to see Dr. Rugani for about 10 years as I have a progressive illness that effects my joints. Dr. Rugani learned about what I had so he could treat me in the most effective way possible. Who knows where I would be if it weren't for him! I moved out of the area a few years ago but I still drive 45 minutes every other week to see him, switching to someone else was never an option! Marianne is also fabulous. She always manages to get me in, no matter how last minute I call. She's always smiling and happy to see you. This office has no random patients like most doctor's offices. Sit in the waiting room for a few minutes and you'll see how Dr. Rugani and Marianne know every single patient! You feel important here, because well, you are! 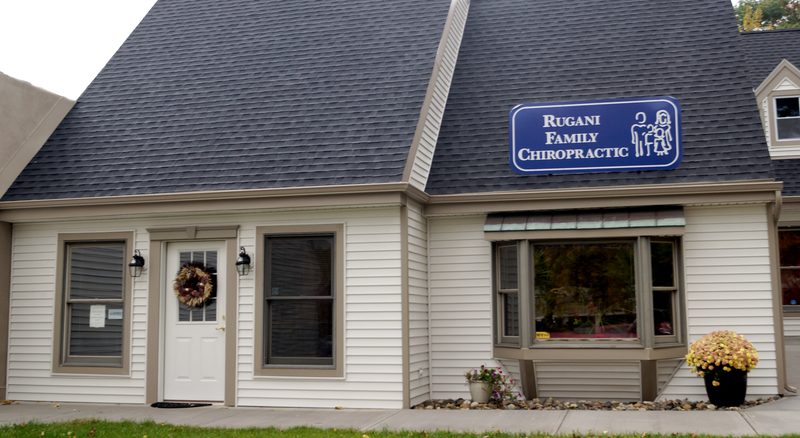 Dr. Rugani is a terrific chiropractor! I would (and have) recommend him to anyone. I have been going to him for nearly a decade, typically once a month for "maintenance" adjustments, as he has my back in such good shape that I rarely have more serious issues to address anymore. He and Maryanne are always very welcoming and professional, and I always value his advice and guidance on little things I can do to improve my overall well-being. Most importantly, I always feel better walking out the door than I did walking in!!! Dr. Rugani has been treating our family for several years including myself, my wife and my 13 year old daughter. 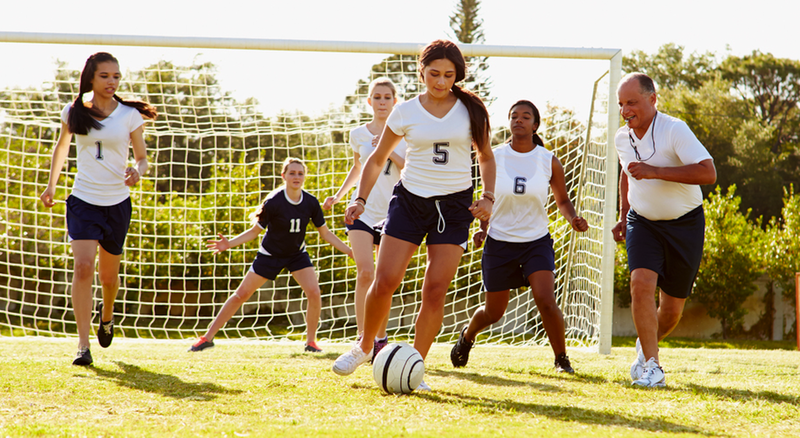 I drive a lot and am very active and often experience pain after prolonged trips which aggravates my sciatic nerve. After treatment with Dr. Rugani I have instant relief. He is very flexible with schedules and very accommodating. I was most impressed with Dr. Rugani this past summer when my wife was in the hospital for an extended time. He called me from his personal phone on a Saturday just to check on her condition. That is the level of attention and concern he extends to his patients. I wont ever go to another chiropractor again!